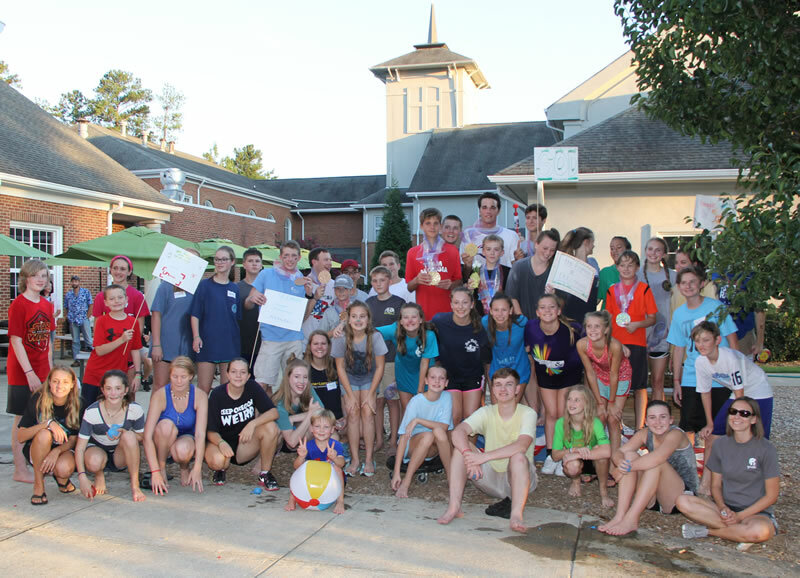 Welcome to APC Youth Ministry! 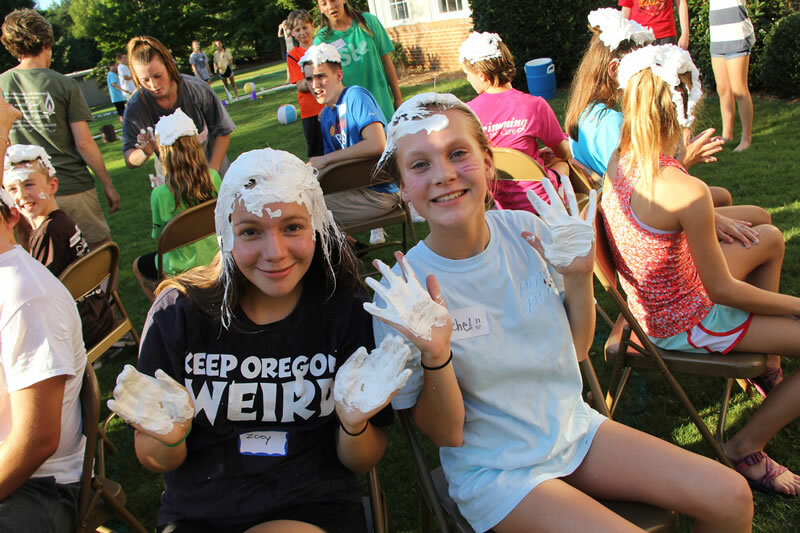 We offer many opportunities for middle and high school youth to come together and share God’s love through games and laughter, prayer and study, mission and service work. Join us—all are welcome! If you have questions, contact Anne Fyffe, Associate Pastor for Youth and Young Adults. —Middle school youth (grades 6-8) meet in the Youth Lounge. Our Re:form Ancestors curriculum takes our youth through both the old and new testaments. We are learning more about ourselves by exploring the stories of our “ancestors” in the bible. All students in grades 6-8 are welcome! —High school youth (grades 9-12) meet in Room 211. We are exploring our faith through the Animate: Practices curriculum. In each lesson, we watch a video featuring a leading voice from the Christian faith community, spend time on personal reflection, journaling, and sharing ideas with the group. All students in grades 9-12 are welcome! 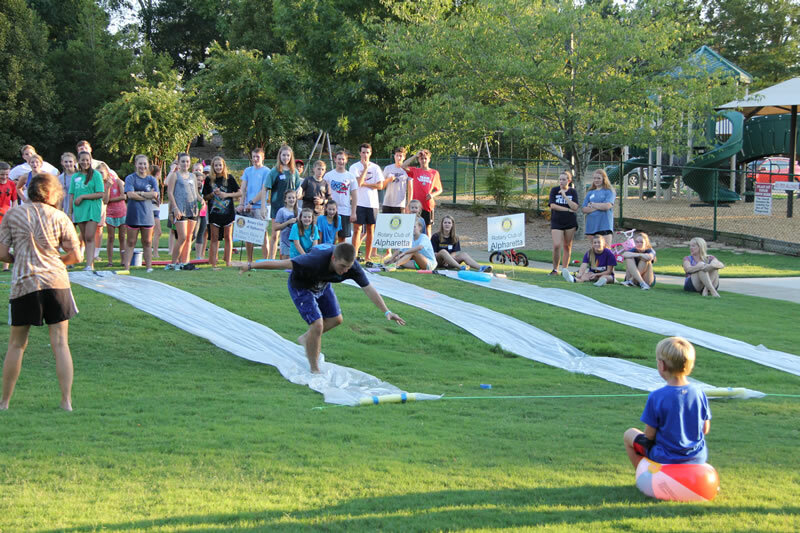 —Middle and high school youth join together each Sunday evening in the youth rooms upstairs for a casual meal and activities such as movie nights, game nights, small group discussions, and mission projects. Sometimes we go off-site for F.I.S.H. (Fellowship in Someone’s Home). We roast s’mores over campfires, have intense egg hunts, go bowling and scavenger hunting, travel for corn mazes and river floats and more. Join us and bring a friend! 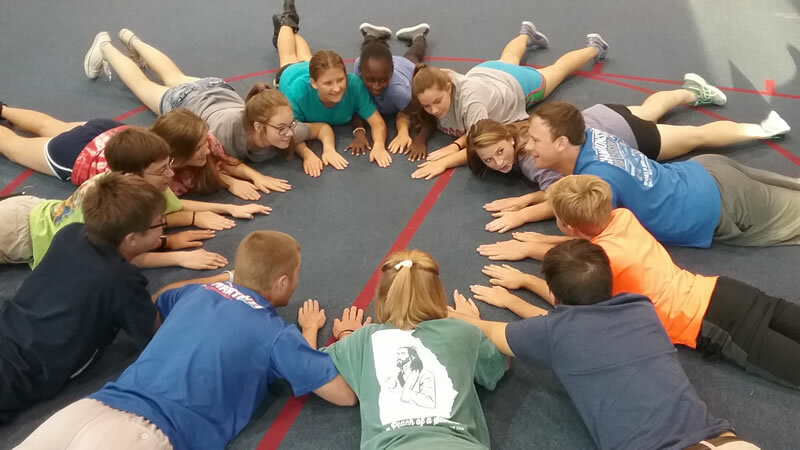 APC’s 8th grade students spend several weeks exploring the history and traditions of the Christian faith, as well as looking within to discern their own special place in the great story of God’s creation, guided by pastors, teachers, and mentors. On Joining Sunday, members of the Confirmation class profess their faith and join the church as full members. APC youth enjoy rolling up their sleeves and being God’s hands in the world. 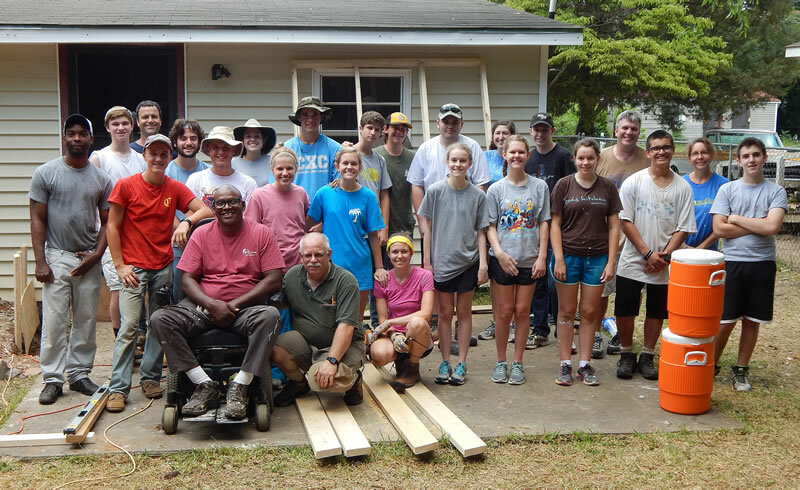 Each summer, our youth participate in service trips in the southeastern United States, and every three years, our high school youth take an international trip. 2017 was an “international year,” and a team of 23 high school students and chaperones traveled to Peru in South America to build earthquake-resistant homes with Fuller Center’s Global Builders. 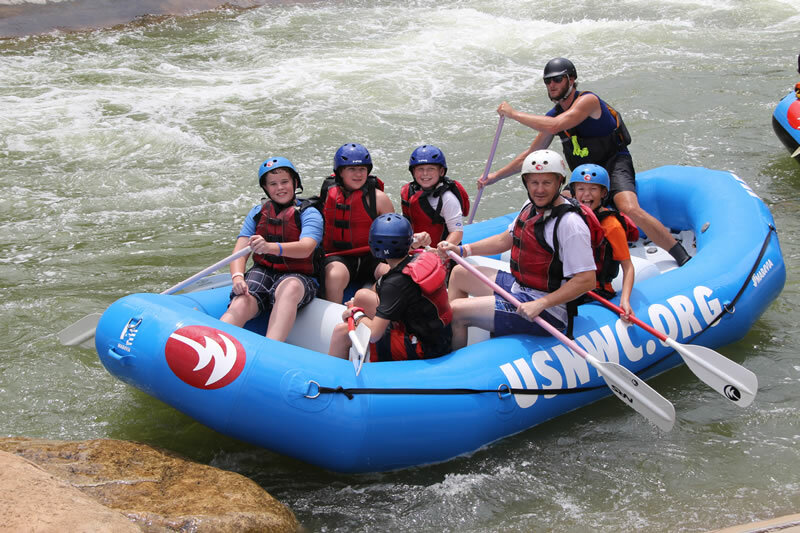 During the summer of 2019, our middle school youth will travel to Charlotte, North Carolina, to spend a week in urban ministry with Myers Park Presbyterian’s CROSS Ministries. Our high school youth will travel to Tampa, Florida, for the “Challenge to Change” program which combines hands-on mission work with fact-finding opportunities to increase awareness of poverty and social justice issues. High school youth will also travel to Purdue University in Indiana to attend “Triennium,” a national youth conference sponsored by the Presbyterian Church (USA). 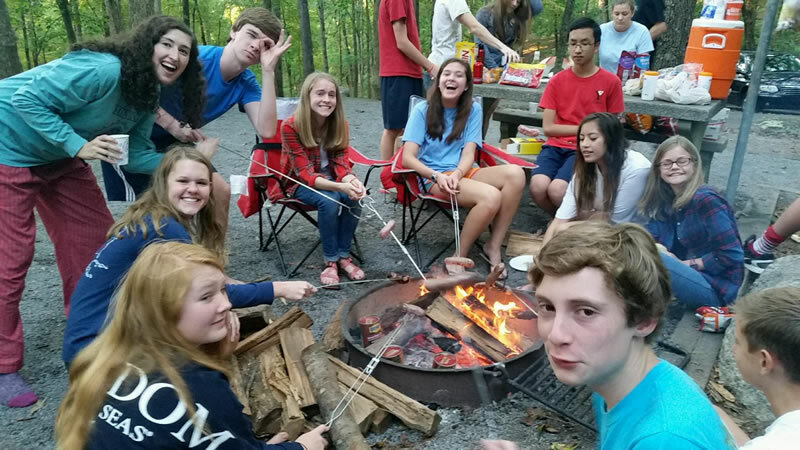 Contact Anne Fyffe to learn more about APC’s summer youth trips.